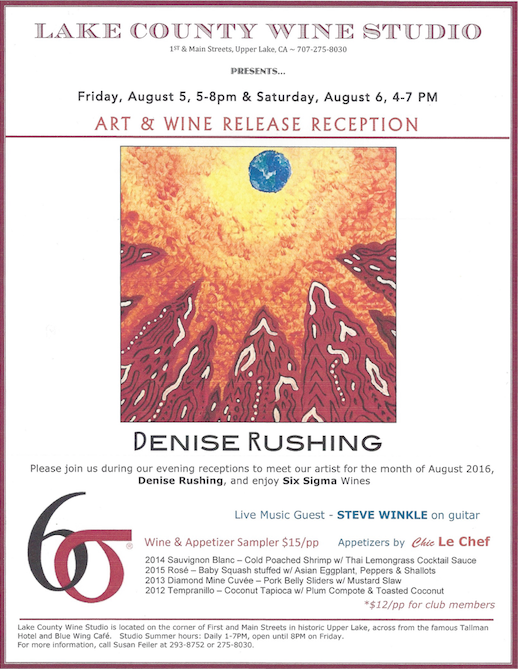 Here is the poster announcing the opening of my Art Show at the Lake County Wine Studio on August 5th and 6th, 2016. 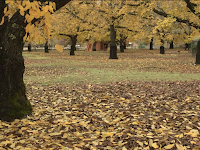 Attendance to view the art is FREE. $15 if you want to sample the wine and food pairings. The painting depicted on the poster is called "View from the Sun" from the New World View series.